As homes age, so does the materialovering the roof. This is the component of the house that keeps us and the internal workings of the house dry. As the roofing material ages, it lends itself to water intrusion and can lead to expensive repairs or even replacement. Here are some common findings from roof inspections. If your roof has any of the symptoms it’s time to call the roofer. 1.) Damaged chimney cap or mortar cap cracking. Often times this allows moisture entry into the home through the chimney and if not corrected, causes further deterioration. These should be repaired prior to freezing and heavy rains. We also notice moss buildup on brick chimneys that we recommend cleaned. 2.) A well installed roof surface should wear with normal aging and will show it’s age with visible deterioration. 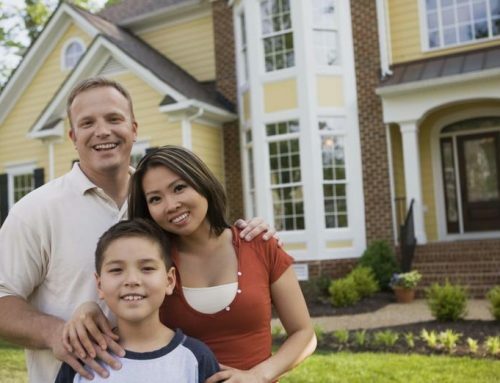 Once the roof starts to look a little rough, it’s time to start planning for replacement. In order to prevent leakage in the near future, seek to replace it before then. Many times nature will damage the roof with hail or wind damage and in that case homeowners insurance may pay for a roof replacement. 3.) From time to time we find a roof with severe solar damage. This is more often than not because of improper venting. When there isn’t enough vents the space below the shingles warm up and so does the shingles. In fact, the shingles get so hot that they start to melt a little. The result, shingles that are warped, curled and no longer provide a watertight roofing surface. 4.) Chimney flashing is loose and needs repair. Mortar placed over brick may conceal damage. Flashing is often where leaks originate. Either it’s due to improper installation, natural loosening or improper repairs, it’s the first place we look. We recommend removal of mortar patching and repairs of the existing brick and mortar. 5.) Similar to No. 1, there is mortar cap cracking present. The flue liner at the far side appears abandoned from an old heating system or fireplace. Due to the possibility of carbon monoxide poisoning, we recommend verifying that the chimney is abandoned. 6.) Damaged vent covers are the easiest way to identify hail damage on a roof. Along with the number of “strike marks” or damaged spots on the roof surface, we look for damage on trim, siding, and vent covers to educate our inspection findings. 7.) When you see water stains on the ceiling the moisture broke through the roofing materials, leaked through the wood roof decking, dripped into and saturated the insulation to wet the ceiling drywall. Stains often dry fast after rain, but it’s the easiest way to identify a roof leak. Our trained thermal imaging professionals can locate leaks during and moments after it rains. 8.) Exposed nails or nails backing out of the roof shingles gives rainwater a location for water to drip through the nail holes. Every exposed nail on the exterior of the home needs sealant applied over it to allow a water tight seal to prevent moisture entry. We’ve found unsealed nails on new as well as old roofs. 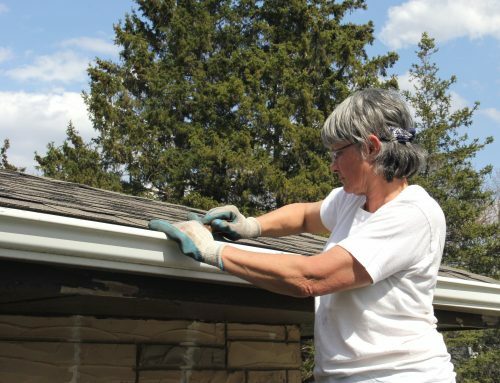 A roof inspection is one of those preventative maintenance jobs that’s easy to overlook. Don’t. If you see any of these common roof problems, call a trusted roof inspection company like Green America Home Inspections.